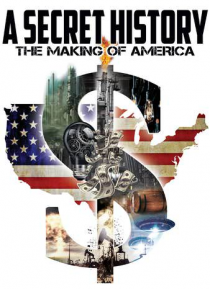 Discover the Illuminati and other Secret Societies of the ruling elite who have been orchestrating the way we live our daily lives for centuries. Is America truly the land of the free or just a series of events orchestrated by a grand architect? Learn the Occult origins of the greatest nation on earth.